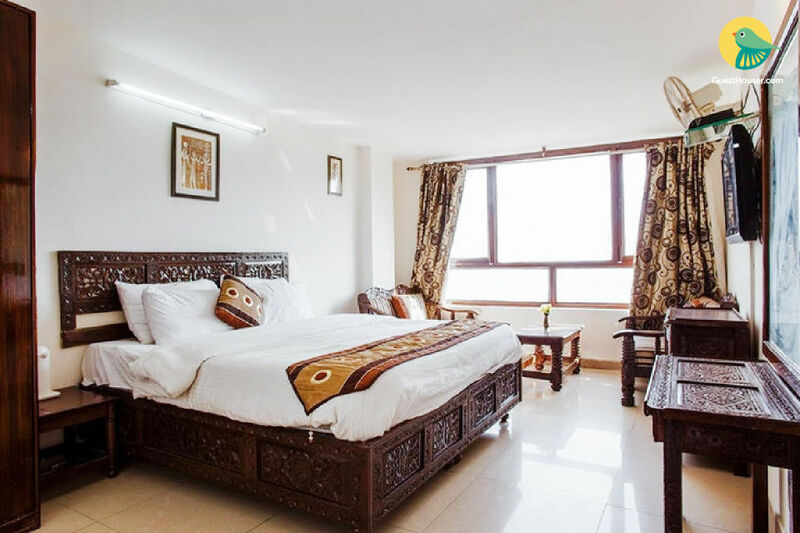 Well-equipped with a comfortable fretwork double bed, adequate warm quilts, a standalone wardrobe, and a couple of cane-chairs, this is a cosy budgetary accommodation that can easily host up to three guests. 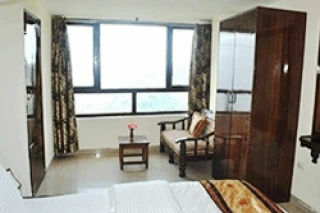 Clear modern windows grant a gorgeous view of the lush slopes and the cityscape sprawled before it. 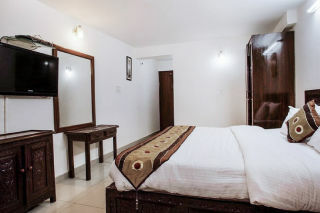 This place is modern in design and has clean and comfortable rooms with all modern amenities of a decent property. 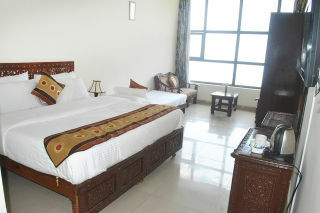 The room are big, spacious & airy. 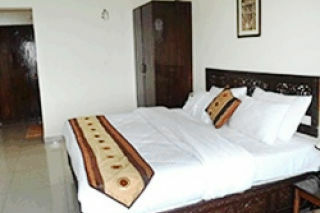 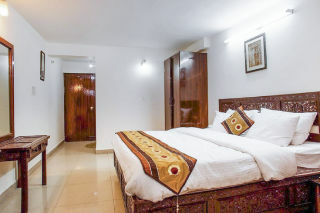 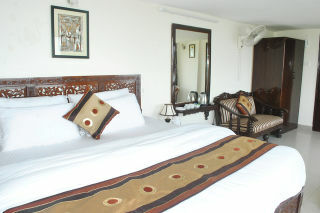 They provide you cozy, comfortable & affordable accommodation.